Date: June 15 to August 15, 2018. We acknowledge that UBC is located on the ancestral, traditional and unceded territory of the Musqueam people. 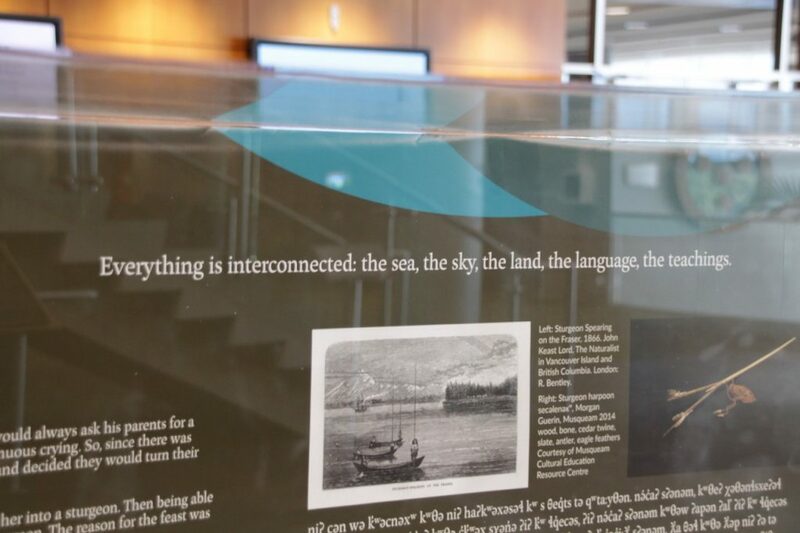 A new satellite exhibit at the Irving K. Barber Learning Centre highlights Indigenous cultural centres in BC. 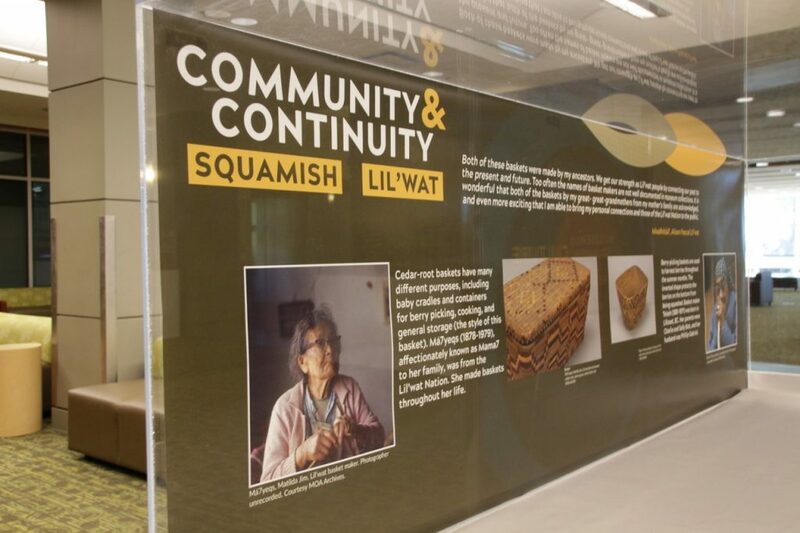 Culture at the Centre, on display at UBC’s Museum of Anthropology, features six cultural centres: Musqueam Cultural Education Resource Centre, the Squamish Lil’wat Cultural Centre, the Heiltsuk Cultural Education Centre, the Haida Gwaii Museum and Haida Heritage Centre at Kay Llnagaay, and the Nisg̱a’a Museum. 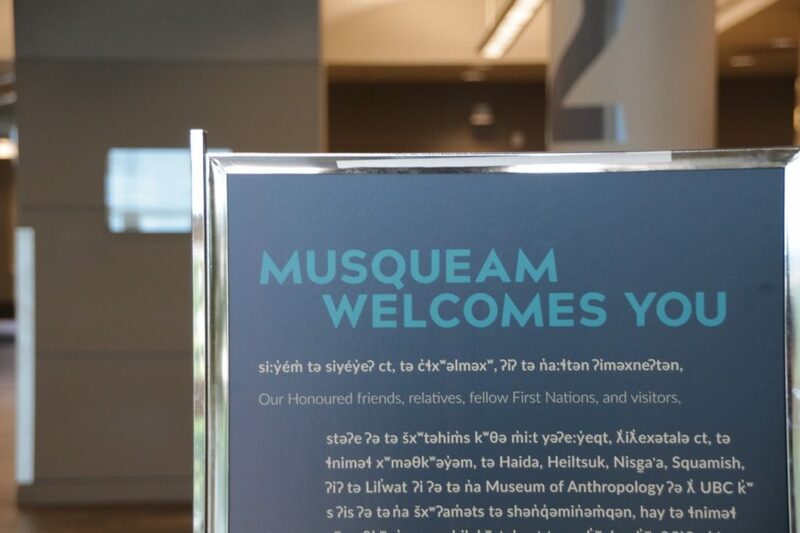 The exhibit explores contemporary issues: land and title, repatriation of cultural artifacts, language revitalization, culture and community, the role of these centres in their respective communities. The eight exhibit cases also include video content from each of the respective centres with interview clips from community members. Visit the Culture at the Centre satellite exhibition at the Irving K. Barber Learning Centre until August 15. The exhibition is open to the public every day from 6 a.m. to 1 a.m. on level two. 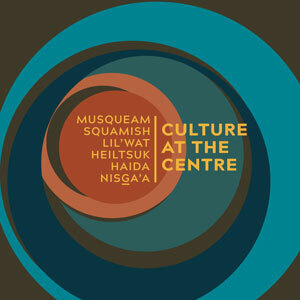 The Culture at the Centre exhibition is also at the Museum of Anthropology until September 30, 2018. Maps are not just for marking land. Through maps, you can travel back in time to understand how society was structured, how a region was recognized, the power structures of that time, and other cultural and societal aspects of the place being represented. 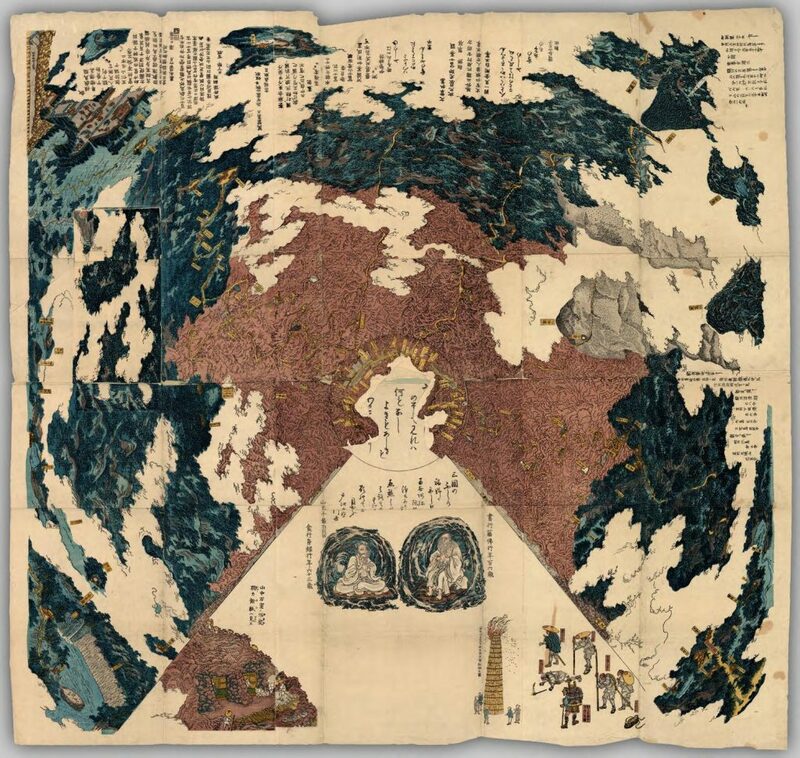 The Japanese Maps of the Tokugawa Era Collection is a treasure trove for such information. The maps colorfully display information about social hierarchies, the production of villages, land claims and important figures, among other things. The Tokugawa Era is such an important time for maps because, up until the 17th century, maps were meant for the use of the privileged ruling elite only, and mapmaking was rare. 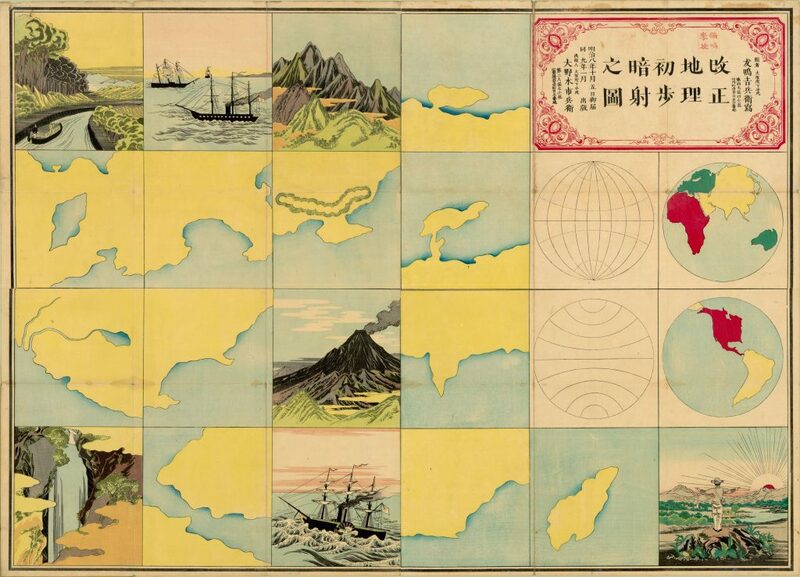 When Tokugawa reunified the archipelago in 1600, Japanese cartography began to develop at a much faster rate as people had increased access to information and could more easily move around the archipelago and the world. The result was a wide range of map options for consumers who were interested in getting to know about their neighborhood, city, country and the world at large. Pocket-version: small maps that could be held in both hands, folded and slipped into the kimono sleeve. Perfect for travel. Medium size: these maps with up to one meter on a side, designed to be viewed on a tatami floor. Large size: maps that often exceeded three meters in length. Scholars surmise that users would stand on top of these maps to view them in large ceremonial rooms. If you want to explore the maps more deeply, with all the background information about Japanese society and history, we encourage you to check out the book Cartographic Japan: A History in Maps. 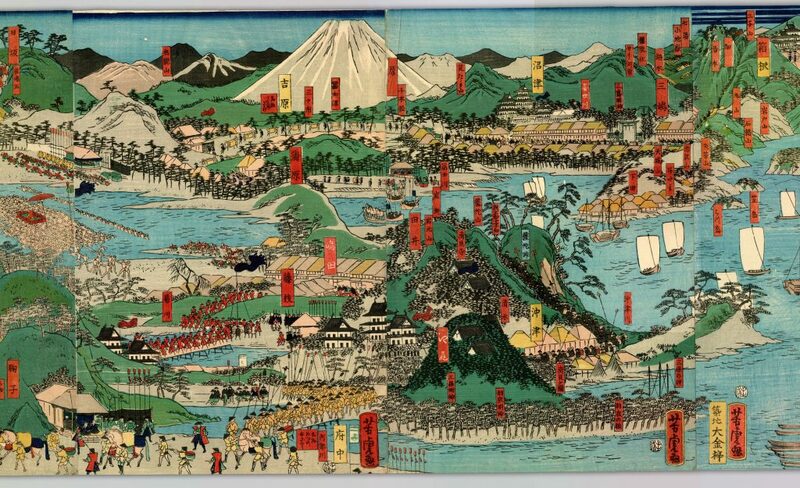 The book analyzes several Japanese maps, including some that are in our collection. If you have your UBC Library card, go check it out. If not, you can check out part of the content in Google Books. This map is a Mount Fuji 3-D bird’s eye view, published around 1848. Mount Fuji attracted many pilgrims during the 17th, 18th and 19th centuries, who visited the temples along the way. This map might have been created for the people who were not able to go on such pilgrimages. The map then functioned as a way for people to imagine the sacred places that they would never see in reality. Find out more about this item by checking the article “A 19th-century 3-D bird’s eye map of Mt. Fuji, with all the bells and whistles”. Different types of ships are represented in this map, probably meaning that Yokohama port was a place for trade with people from different parts of the world. The following image is only an excerpt of the complete scroll map. It was created by Yoshitora Utagawa, an ukiyo-e (woodblock prints) designer and illustrator of books and newspapers. Can you see the amazing details of this map that represents a procession? The Japanese Maps of the Tokugawa Era Collection has over 500 items, making it one of the world’s largest collection of maps and guidebooks of the Tokugawa period (1600-1867). There are many rare and unique items, varying from pocket-sized maps to large scroll format maps. The collection is focused on privately published and travel-related maps and guides published in Japan during the Tokugawa period. There is world coverage, although the majority of maps are of the whole or parts of Japan. 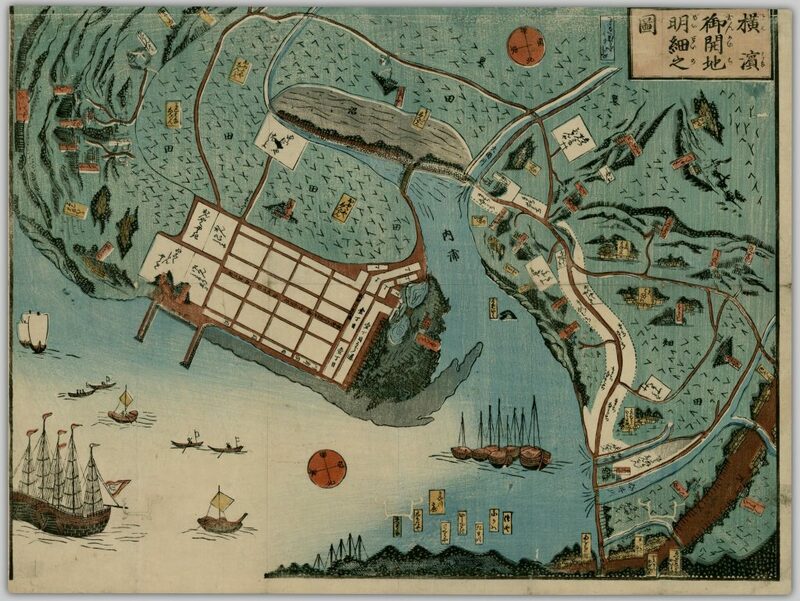 Access and explore the Japanese Maps of the Tokugawa Era Collection. You might be fascinated with the details of the maps and find out something new about Japan or maps in general.